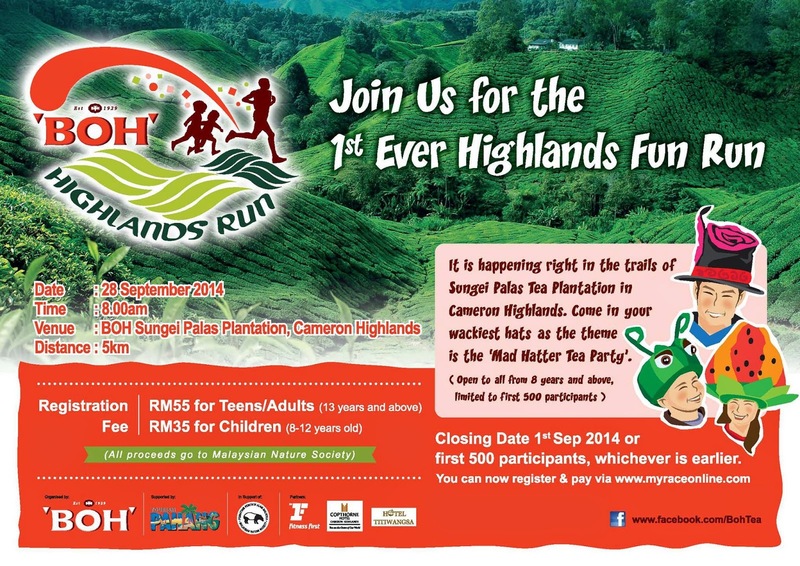 The inaugural BOH Highlands Run is a 5km trail run which will be held on the 28th of September 2014 at BOH Sungei Palas Plantation in Cameron Highlands. 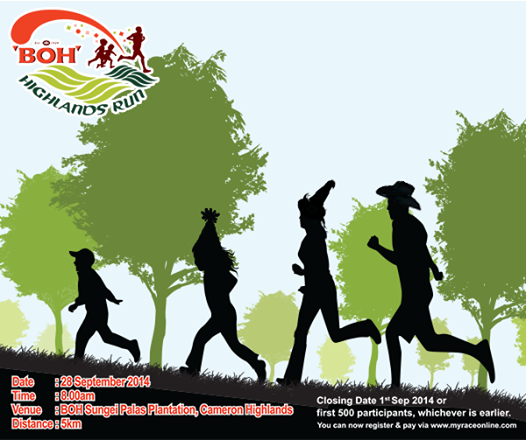 This is the first ever fun run organised by BOH Plantations Sdn. Bhd. 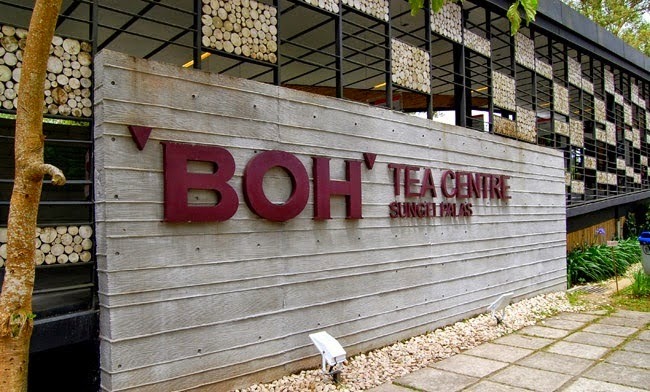 with the ‘Mad Hatter Tea Party’ theme, and all participants will have the opportunity to run along the trails of BOH’s tea plantation. 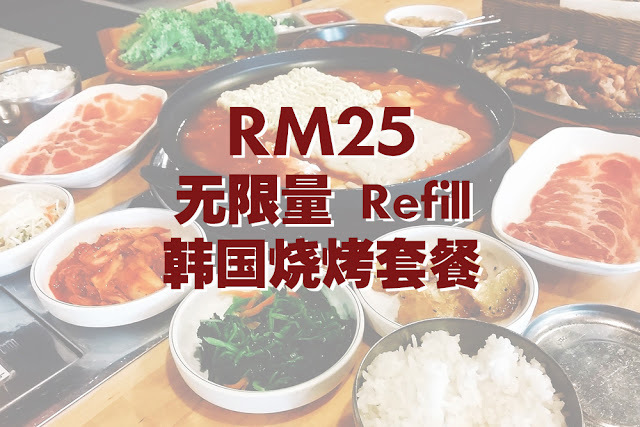 All proceeds collected from this run will be channelled to Malaysia Nature Society (MNS) in support of a conservation project in the highlands. 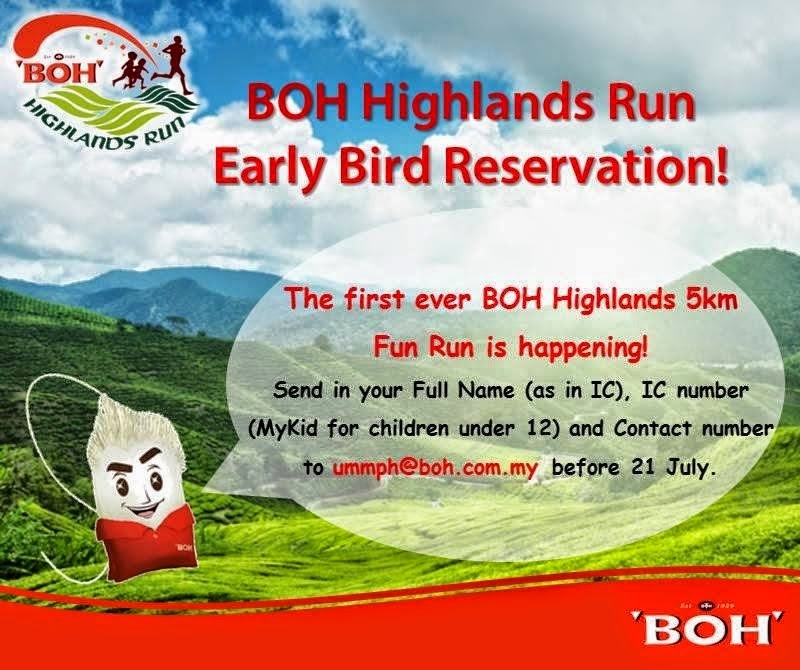 The BOH Highlands Run is supported by the Pahang State Tourism Board and official partners include Fitness First Malaysia, Copthorne Hotel and Hotel Titiwangsa. Apart from training the children of all 27 schools in the Cameron Highlands District to enhance their appreciation and awareness on the importance of nature conservation, this project also aims to enable the schools in addressing their own ‘environmental management’ and solving local environmental problems. 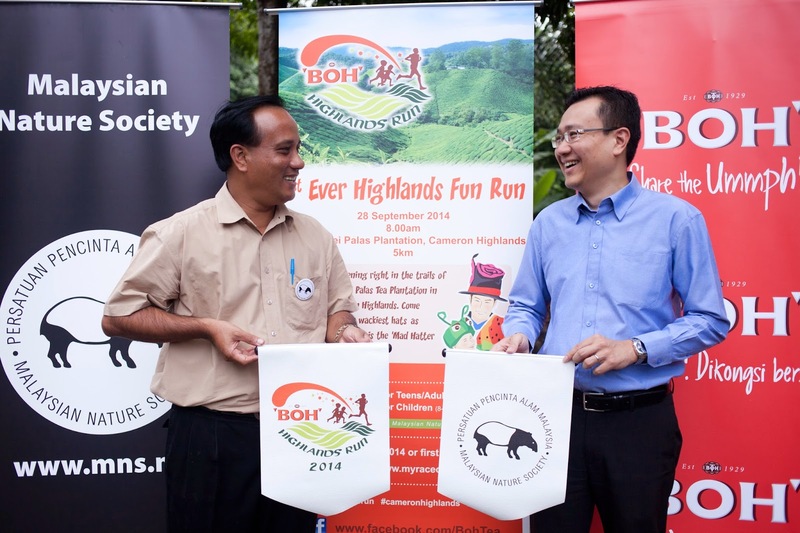 The BOH Highlands Run is officially endorsed by the Pahang State Tourism Board and supported by Fitness First Malaysia, Copthorne Hotel and Hotel Titiwangsa. Registration is limited to the first 500 entries or by 1st September 2014. 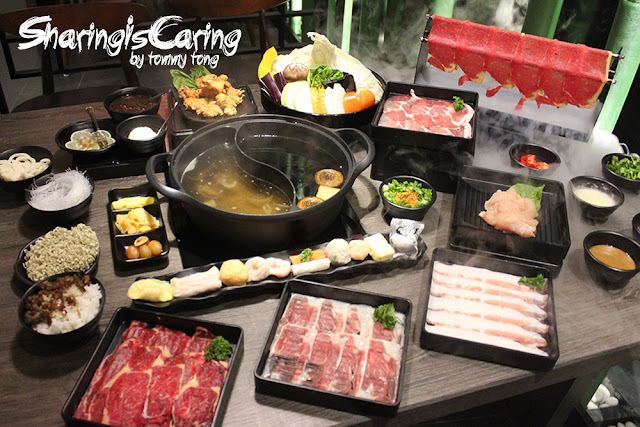 All proceeds from the run will be channelled to the environmental conservation project in Cameron Highlands.